Mascara is a love-it-or-leave-it makeup product. You either love the new lash-extending and volumizing cosmetic you recently bought, or you don't. In that case, you leave it at the bottom of your makeup bag and turn back to an old and reliable favorite. One British beauty brand wants to save you from this cycle of trial and error by designing a customized mascara formula that targets all of your specific lash concerns. How? It's simple. All you have to do is take an online quiz. They will formulate your unique mascara and send it right to your doorstep. 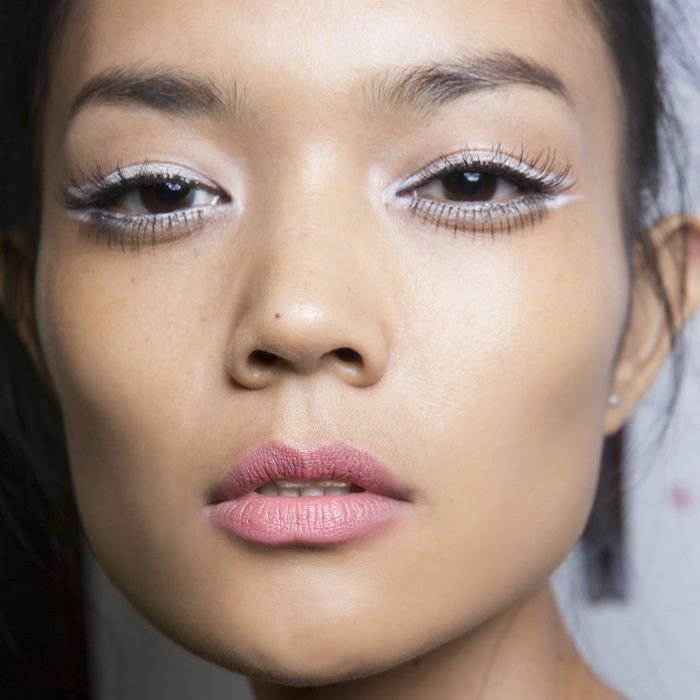 The brand in question is Eyeko, the buzzy company that specializes in all things eyes. Whether it's mascara, eyeliner, shadow, or brow products, it has eyes covered. If the name sounds familiar to you, it's probably because of the association with It Brit Alexa Chung. She has partnered up with the brand in the past and swears by its products. Keep scrolling to see Eyeko's Customizable Mascara looks like IRL. This customizable mascara is called the Bespoke Mascara. Depending on which lash concerns you select, the brand will formulate a special mascara just for you. All you have to do is take a short quiz. First up, describe your lashes by choosing adjectives like long, short, sparse, unruly, damaged, fine, or full. Next, choose your lash goals. These might include volume, curl, length, strength, or long-wearing effects. (For this writer, it's all about volume. I can't help how much I love a fluffy lash look.) Finally, choose the brush shape you prefer. If you don't know, the website automatically chooses the best one based on your responses. That's it. You place your order, and your mascara comes in a chic black box complete with an attached compact mirror. We're all about personalized cosmetics, after all, everyone has different beauty goals. While some people love volume (like me), others need length or curl or something else. Why not personalize your makeup? 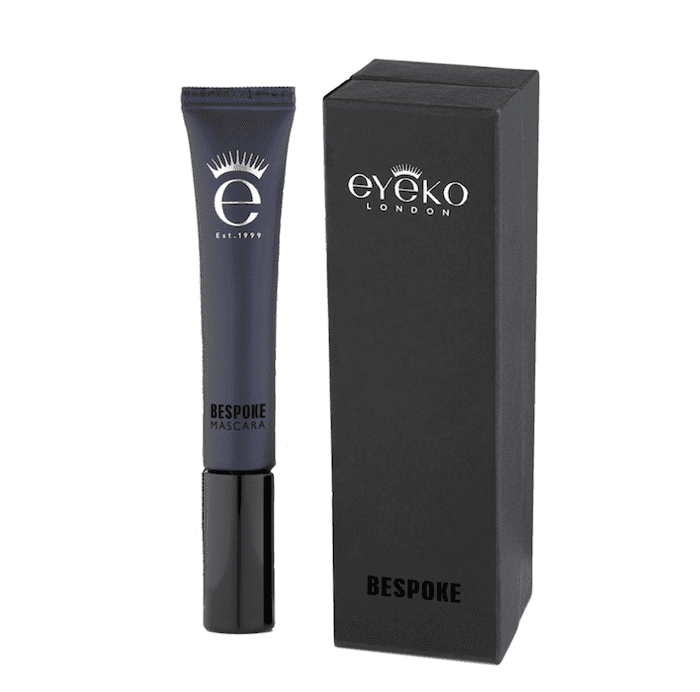 If you're interested, you can order your own Bespoke Mascara on Eyeko's website right now. In the spirit of customizable beauty products, check out how this personalized shampoo and conditioner is made.